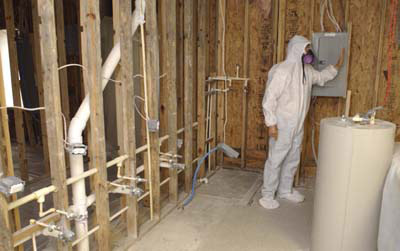 Welcome to Quest Air Mold Remediation - Certified Mold Remediation Specialists (888) 664-5325. We provide mold inspection, mold testing, mold remediation and water damage restoration services to the states of New Jersey, Pennsylvania, and Greater New York areas. Fast and Reliable 24 hours Emergency Services, Construction Clean-Up to Residential and Commercial Buildings. 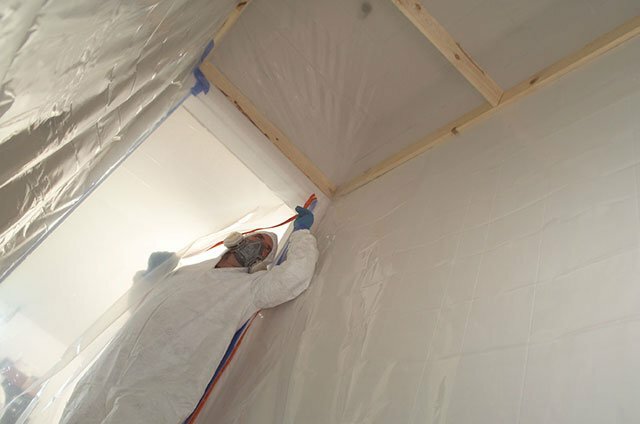 What Makes Our Mold Remediation Service Stand Out? Quests Air Mold Remediation continues to stay informed, educated, and trained on all the newest mold removal and remediation practices. Our teams number one priority is our customers, and meeting their necessary! 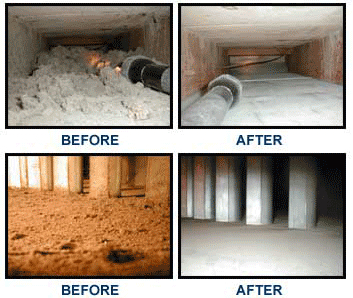 Quests Air Mold Remediation’s goal is to provide the highest quality of mold removal services at competitive prices. The continued success and growth of the company is a direct result of our commitment to our customers satisfaction, and dedication of our loyal employees. 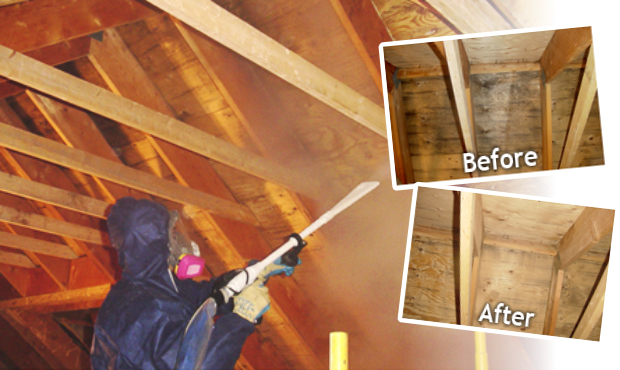 Why Call Quest Air Mold Remediation for Your Mold Removal Needs? We welcome the opportunity to earn your trust and deliver the best mold removal service in the states of New Jersey, Pennsylvania, and the Greater New York City areas. We offer a FREE on-site consultation. We are fully insured and bonded. Call (888) 664-5325 for prompt and professional service! Barnegat, Barnegat Light, Bay Head, Beach Haven, Beachwood, Berkeley Township, Brick Township, Cedar Glen Lakes, Cedar Glen West, Crestwood Village, Eagleswood Township, Forked River, Harvey Cedars, Holiday City South, Holiday City-Berkeley, Holiday Heights, Island Heights, Jackson Township, Lacey Township, Lakehurst, Lakewood Township, Lavallette, Leisure Knoll, Leisure Village, Leisure Village East, Little Egg Harbor Township, Long Beach Township, Manahawkin, Manchester Township, Mantoloking, Mystic Island, New Egypt, North Beach Haven, Ocean Acres, Ocean Gate, Ocean Township, Pine Beach, Pine Ridge at Crestwood, Plumsted Township, Point Pleasant, Point Pleasant Beach, Seaside Heights, Seaside Park, Ship Bottom, Silver Ridge, South Toms River, Stafford Township, Surf City, Toms River, Tuckerton, Vista Center, Waretown.